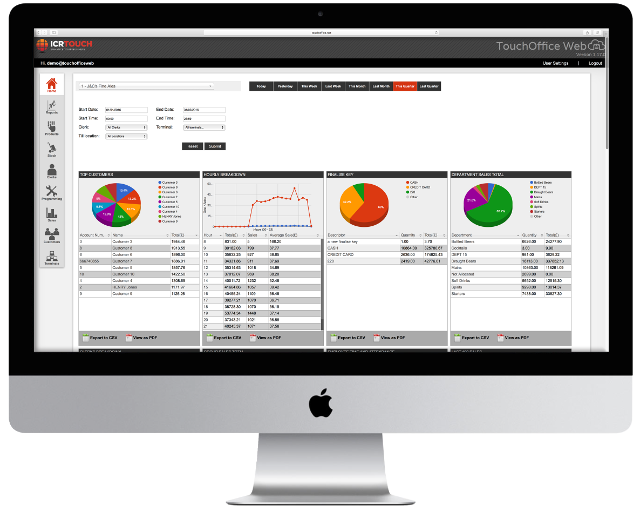 TouchOffice Web is a cloud based reporting platform for your EPOS system. Since it’s cloud based you can access the service anytime, from anywhere with an internet connection. Being in the cloud also means you don’t have the expense of running your own servers on site and because you access the service from a web browser you can use a desktop, laptop, tablet or mobile. Setup unlimited users at no extra cost so your staff can collaborate closer with access to the service at the same time. Restrictions can be put in place on a per user basis to lock certain features. So in a multi site setup you could restrict each site manager to only access data and programming for their site. Programming on TouchOffice Web means you no longer have to update prices when staff are trying to use the till. Make changes live or set up a schedule for the changes to take place automatically. Programming can be made at head office level for all sites or individually per site. TouchOffice Web offers multi site support built right in so it can grow with your business. 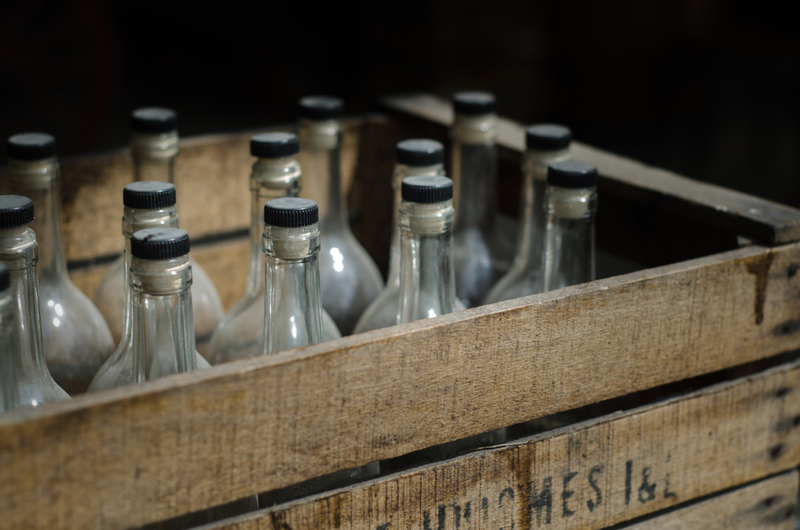 Reports can be viewd for each site individually or as a collective of sites. In addition you could use reporting to run competitions between sites to drives sales and improve customer experience. 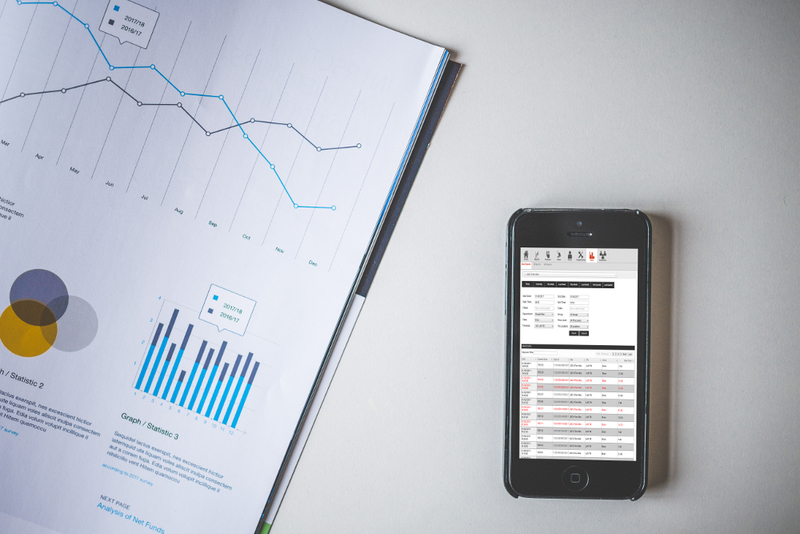 TouchOffice Web has a range of filters that let you analyse sales data and drill down into individual sales. It’s a great way of keeping an eye on suspicious activity and reinforcing to staff that everything they do on the till is closely monitored. Data analysis is so important for finding the latest trends in your sales to see what works and what you need to change. Most of all it allows to become more dynamic to your customers needs allowing you to maximise revenue and keep them coming back. TouchOffice Web boasts full stock control features giving you insight to any potential issues with wastage, internal theft or just simply staff training. The stock features also allows for transferring stock between sites to make sure you’ve always got your customers favourite products avaible. In addition the new TouchStock software for iOS and Android means you can complete your stocktake right from your mobile device and save on expensive hardware. Sales are collected from the till in real time which means you can see sales as they happen. It’s also good as a backup as each sale is uploaded to the cloud and stored securely so if anything happens to the till you can be sure the latest sales data is up in the cloud. TouchOffice Web can track staff working hours to see when they’ve clocked in and out. Increase efficiency with clerk sales reports to see who needs to pull their weight. In addition you could use the data to run staff competitions to increase sales and customer experience. Although TouchOffice Web relies on an internet connection, if your internet drops, sales will stack up on the till. When the till is back online it will remember where it left off and continue to upload the sales as if by magic. It also stores all receipts, till reports and finalised tables and tabs.